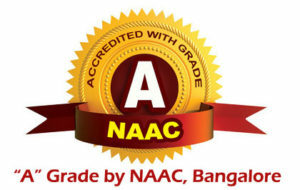 Shahaji Law College, Kolhapur has been Reaccredited with “A” Grade by NAAC, Bangalore. 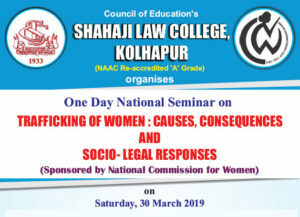 The Management Members of Council of Education and the entire team of Shahaji Law College places on record the support and well wishes extended by the Sister Institutions of Council of Education, Alumni, Honorable Judges of Kolhapur Bench, Bar Association Members of Kolhapur, Lawyers and Academicians. This is the time to rejoice with all and everyone. Shahaji Law College is one of the reputed law colleges in India and especially in the state of Maharashtra. It is always on the forefront of highest values and imparting legal education since 1933. His highness, the late Shri Rajaram Chatrapati Maharaja of Kolhapur who was always very keen about legal education constituted a committee in December 1932 headed by Rao Bahadur A. B. Chougule the then Chief justice of Kolhapur state. By notification 52 of 1933, the state Gazette declared that “The Council of Legal Education”, a body consisting of seven ex-officio members to run the Law College on 17th June, 1933. The college was formally inaugurated on 2nd November 1933 at the hands of Sir Fredric sykes, the then Governor of Bombay and named as ‘ Sykes Law College’ Kolhapur. Shri. S. K. Kelavakar, Barrister-at-Law was the first Principal of this college, his highness Major Sir. Chatrapati Shahaji Maharaj and the founder President of the Council of Education Dr. Padmashri Rathnappanna Kumbhar was first student of this college. 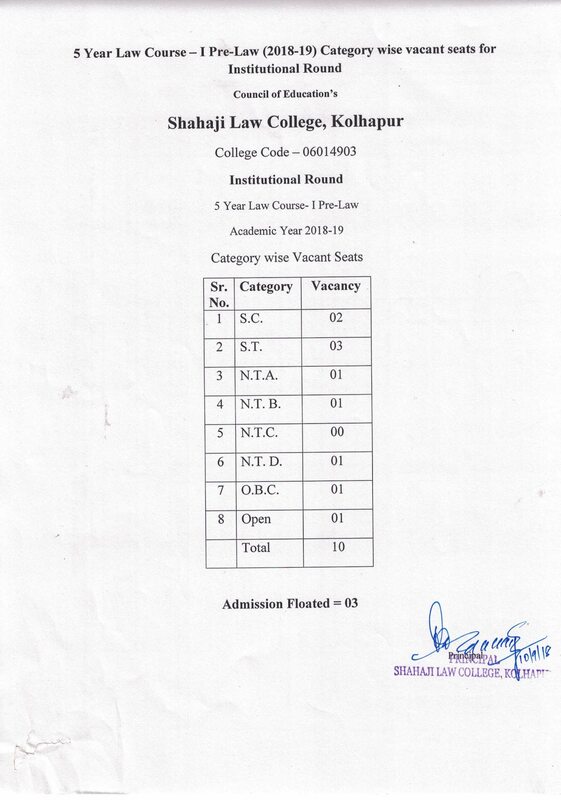 Under the able and noble leadership of Dr. Rathnappanna Kumbhar, the council of legal education was renamed as council of education and sykes Law College renamed as “Shahaji Law College”. Since then the college administered efficiently according to Annas vision.